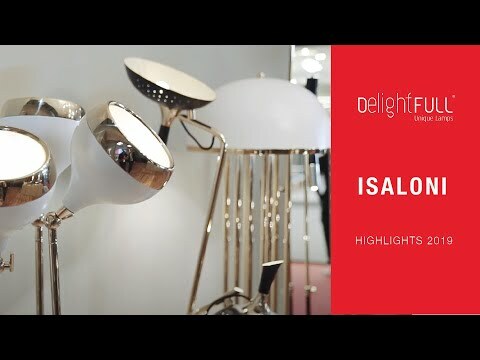 Portuguese company Delightfull started its activities in 2008. Despite his young age, she could earn an impeccable reputation and gain popularity among professional designers for its unique style and excellent quality products. The company is proud of its achievements and regularly shows new creative development. Delightfull participates in various specialized exhibitions and deservedly collected numerous awards at professioanlnom market for their model. 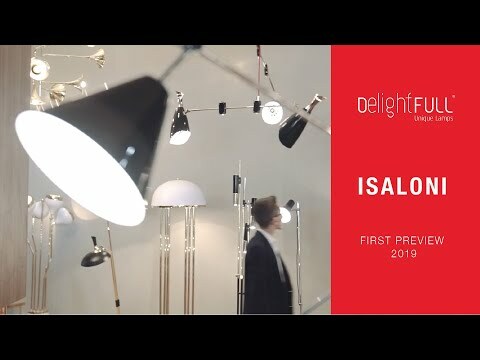 Products of Delightfull are connected with a special atmosphere, history and moments that remain forever in the memory, and all this is made possible thanks to the talent, wisdom and dedication to their craft masters. In his works Delightfull successfully combine know-how and good traditions of the past, allowing the factory fixtures predict trends. The elegance and softness of the lines can be seen in silhouette lamp any unique designer lamp by Delightfull. The factory produces ceiling lamps, wall lamps, floor lamps, floor lamps, table lamps, nightlights. Lighting Delightfull have an unusual modern design that looks great in minimalist and unconventional avant-garde interiors.